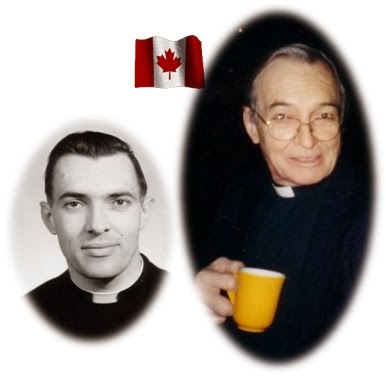 Well, the long journey through dementia (diagnosed in 2005) has ended for my beloved father, who is now at peace. He is no longer suffering, since he died on the morning of Tuesday 5th Aug 2014. My husband and I were with him as he passed from this world into Paradise. 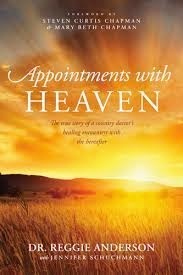 We have been comforted by reading the book Appointments with Heaven, by Reggie Anderson, which is very thought-provoking. We are very sad for our loss yet happy that he has now found peace and joy in Heaven. 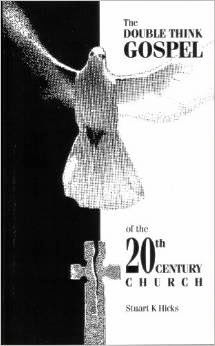 during what has been a very difficult few years.